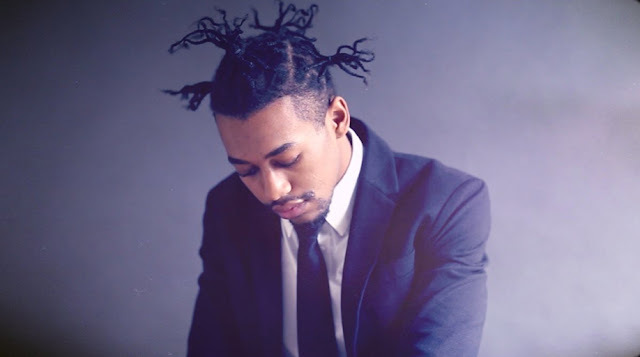 Cellus Hamilton releases a new video for his song "Higher". The song features guitar and vocals from the talented Chavis Flagg, who is currently on tour with Trip Lee. Cellus Hamilton is gearing up to release a new album this spring.